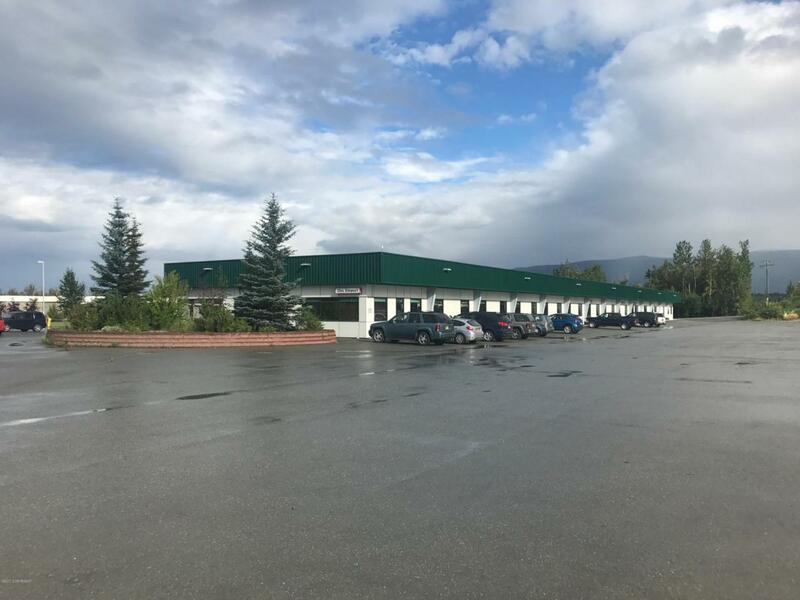 Medical building in Wasilla, AK with approximately 20,000sf of office on a 2.33 acre lot. It is a metal clear span structure built on a crawl space, making it easy to build out space. Inquire further for details regarding space.